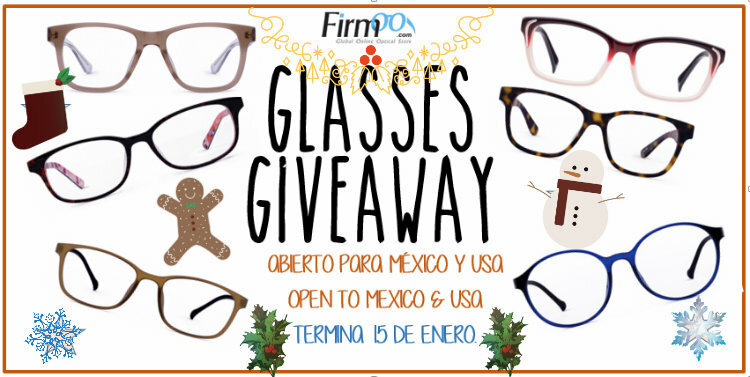 USA & Mexico Giveaway Glasses with Firmoo.com - Sweet Beauty Reviews: Korean Skincare and Beauty. Hola, sweeties! 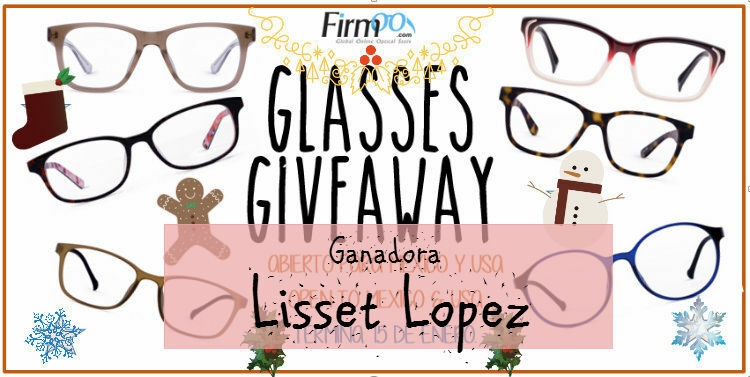 Estoy muy contenta de compartirles un nuevo giveaway, en esta ocasión con la tienda Firmoo.com , es una tienda internacional que vende lentes de prescripción, sin prescripción y lentes de sol. 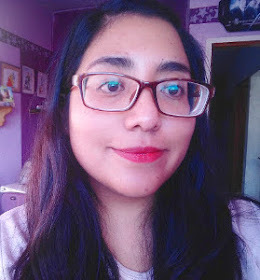 Tienen modelos padrísimos y el premio del giveaway incluye envío ya sea a USA o a México :) Participa y gana el par de lentes que tú elijas y con la graduación que necesitas o sin graduación (que pueden usar para cosplay o outfits, jeje). Hello sweeties! I am very happy to share with you a new giveaway, this time with the Firmoo.com store, it's an international store that sells prescription glasses and sunglasses. They have awesome frames and giveaway prize includes shipping either USA or Mexico :) Participate and win the pair of glasses that you choose and with or without prescription (which can be used for cosplay or outfits, hehe). 1. Ser seguidor del blog por GFC (Google Friend Connect, que se encuentra en la barra lateral derecha en la sección "follow"). Será verificado. Súper fácil, no? Este giveaway termina el 15 de enero y se dará a conocer al ganador aquí y en mis redes sociales el 16 de enero , que será elegido vía Random. Por favor no sigas mi blog o mi instragram para dejar de seguirme después, serás bloqueado para próximos giveaways. 1. Being a follower of the blog by GFC (Google Friend Connect, located in the right sidebar in the "follow" section). Will be verified. 2. 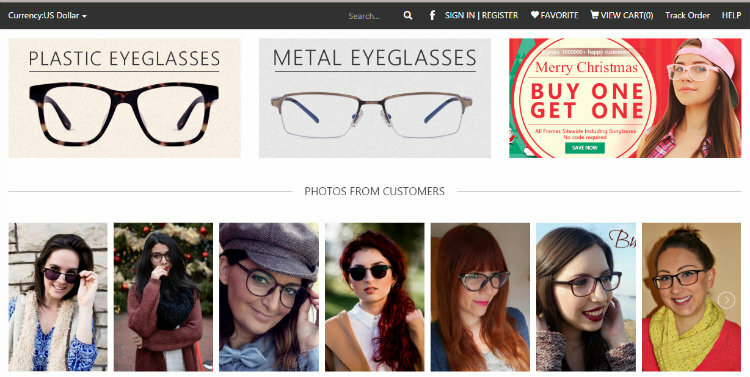 Enter http://www.firmoo.com/ and choose the pair of glasses that you like and copy the link in a comment in this post. (Please leave your comment in the blogspot box, not the facebook comments, please ). Super easy, right? This giveaway ends on January 15th and the winner will be announced on January 16 here and in my social media, which will be chosen via Random. Please follow my blog or my Instragram not to unfollow later, then you will be blocked for upcoming giveaways. Thanks so much for entering, I'll be doing more giveaways, so stay tuned and thanks so much again!